The secret to awesomely long lashes. Spectacular results in no time at all. Enriched with nylon fibres, this hi-tech mascara produces lashes that could be mistaken for EXTENSIONS. The special “FULL LASHES” wand reaches into the tiniest corners so the eyelashes look thicker and plumper, longer and curlier. 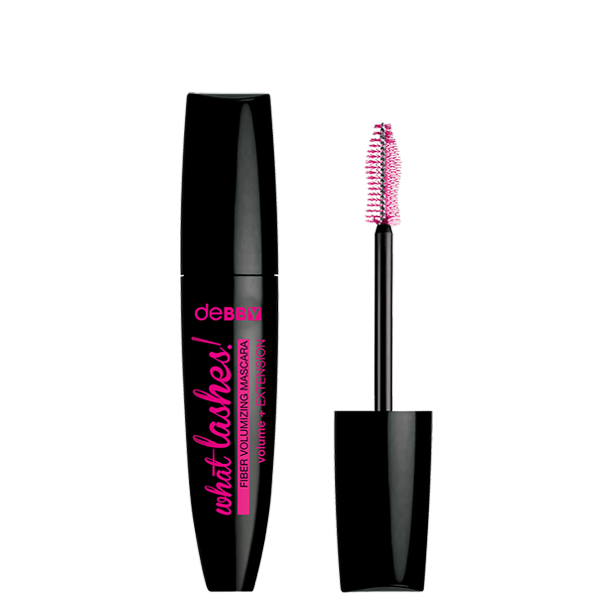 Formulated with special shine-boosters and Triple Carbon Black Complex to leave the lashes blacker than black. Fragrance free. Ophthalmologist tested.